Hard to believe. 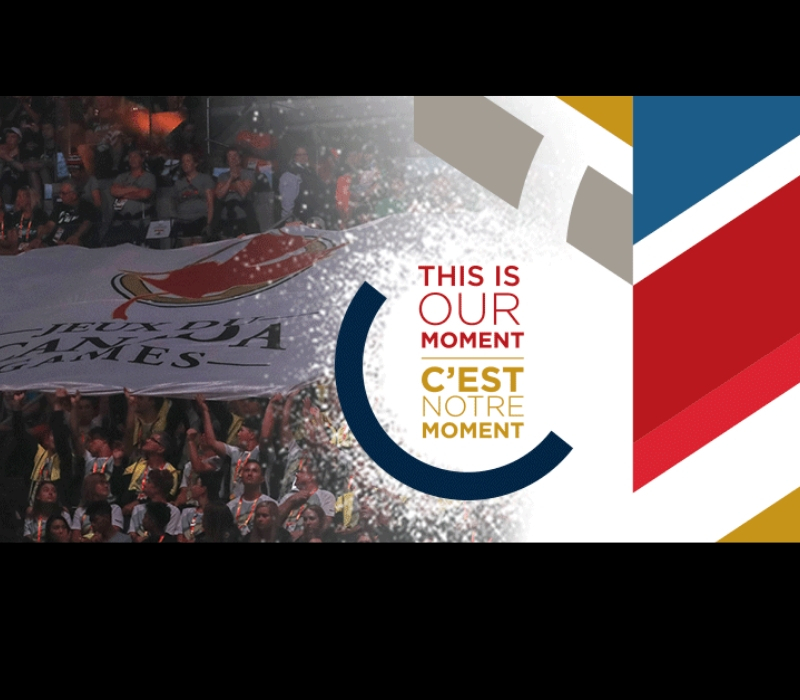 Next week at this time we’ll be watching hockey at the Servus Arena and at Enmax Centrium, ringette at the Collicutt Centre, long track speed skating at Setters Place, and Table Tennis at the Westerner. Central Alberta will be in full hosting mode! 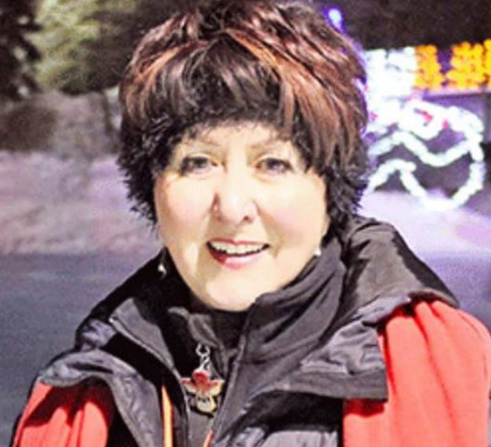 In the final days leading up to the 2019 Canada Winter Games – Red Deer Games Chair Lyn Radford wants to take the opportunity each day to offer thanks to a short list of citizens. These people have all stepped up to the plate in a major way and Lyn wants to recognize their impact. If you’re looking for someone to say thank you to for this event and for the many legacy infrastructure projects that will enhance Central Alberta’s offering to future citizens.. here’s a great place to start. 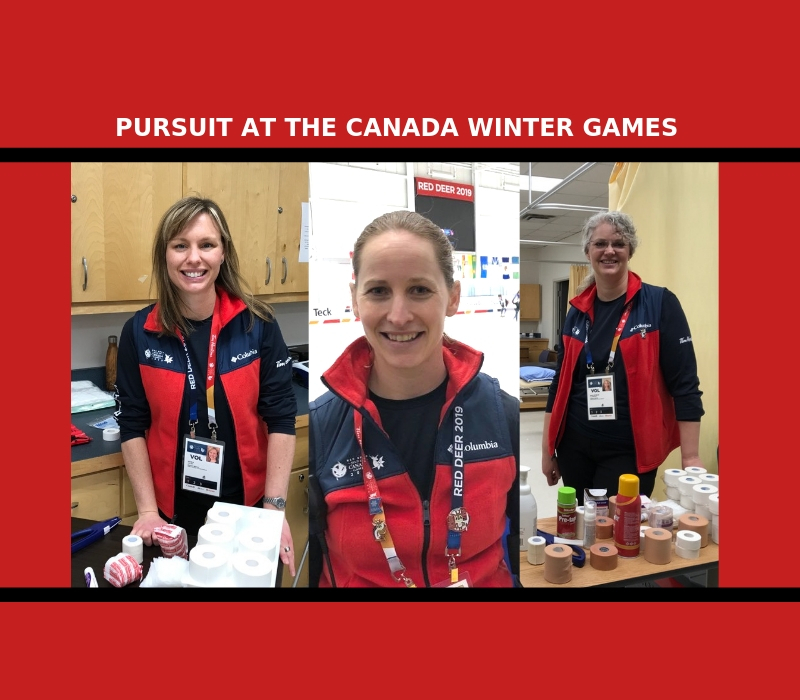 Day 6 of personal thanks for 2019 Canada Winter Games – Red Deer goes to Edie Hiebert- Edie is the volunteer chair for volunteer services. She has put in thousands of volunteer hours recruiting volunteers, processing applications, trouble shooting, shift organizing, and list goes on. No matter how rough the day she has a smile and a gentle word for others. She has done so much in the past for our community and recently took on the 2019 campaign chair for the @unitedway . Thank you Edie for being an integral part of 2019!